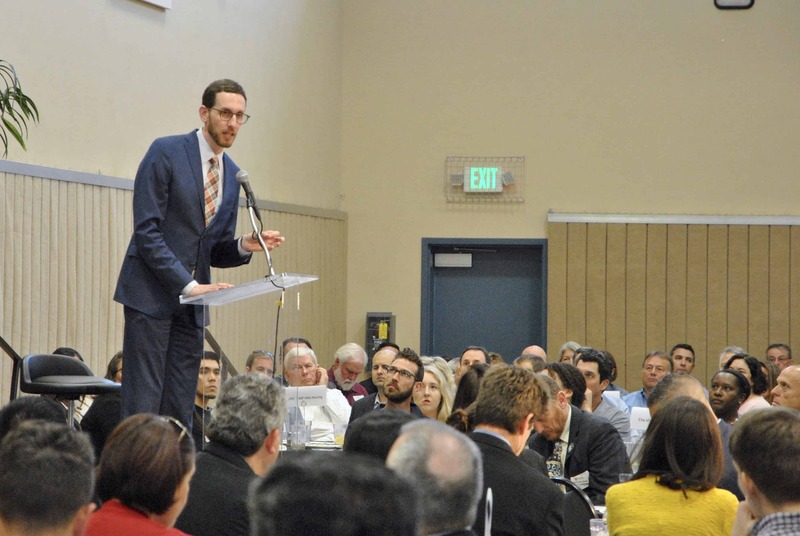 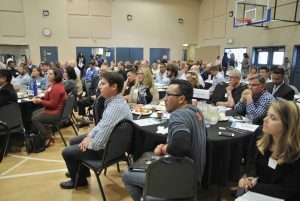 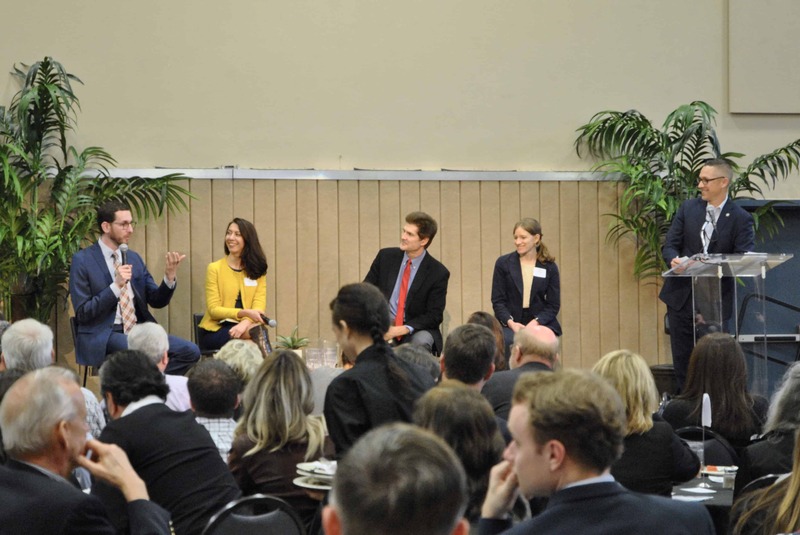 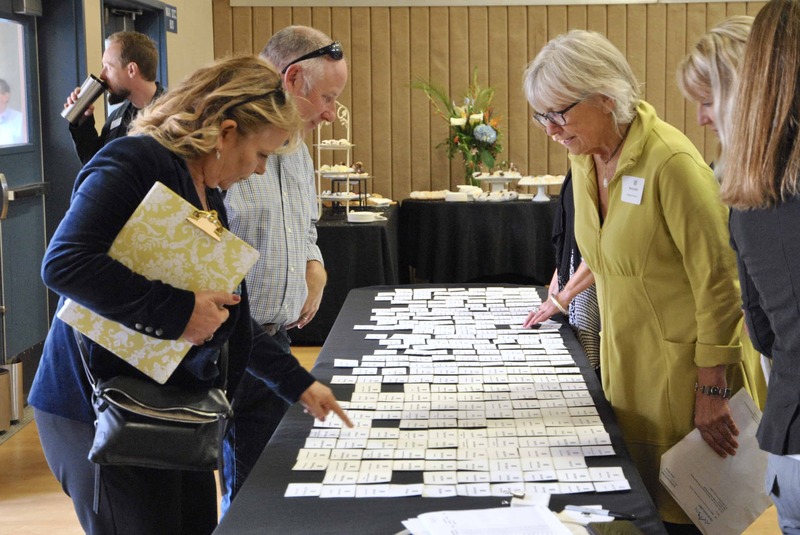 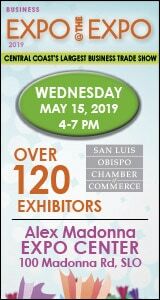 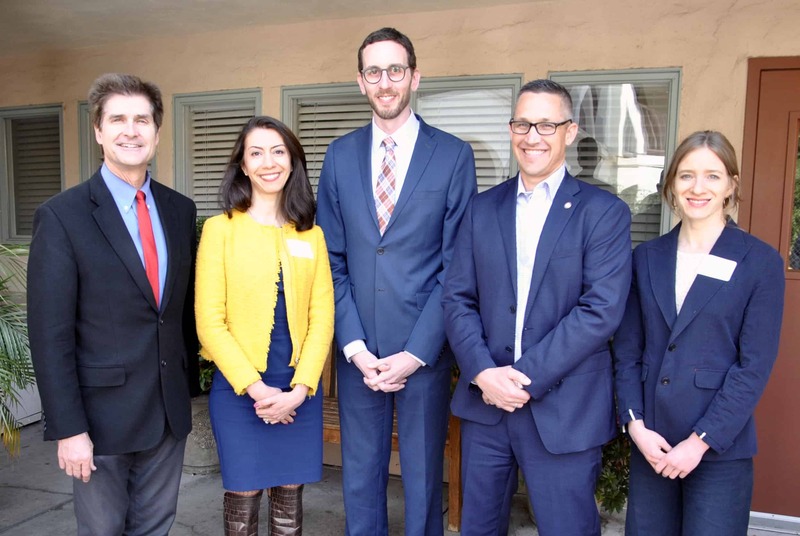 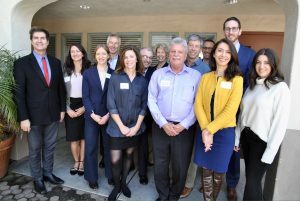 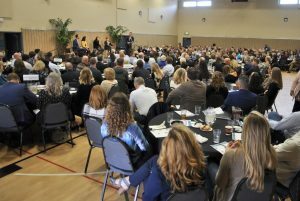 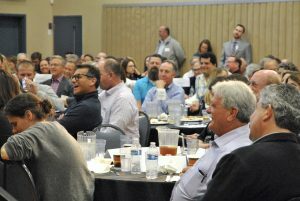 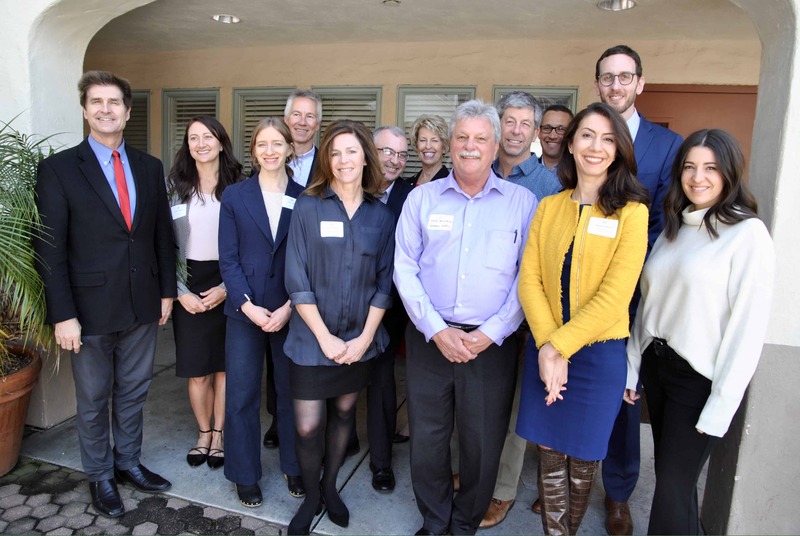 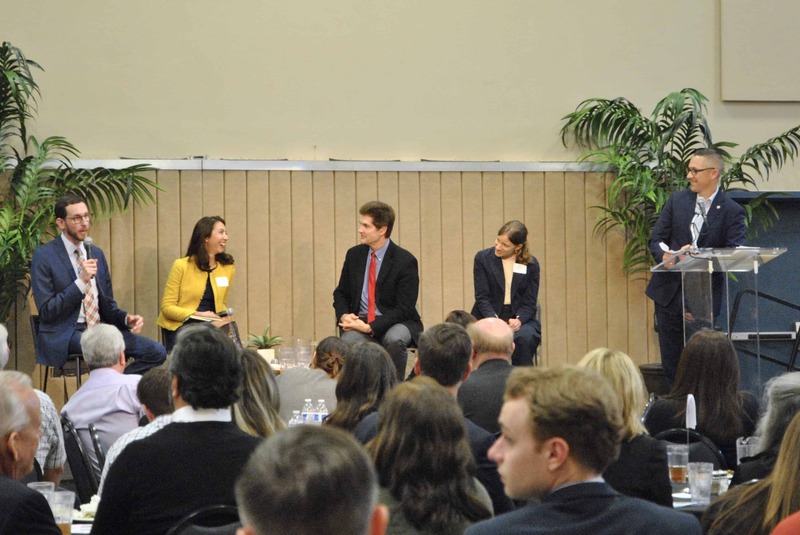 On Friday, March 22, hundreds of community members and leaders attended the 2019 SLO County Housing Summit. 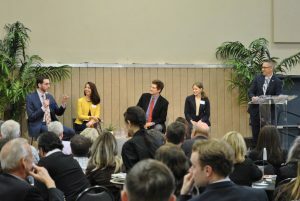 Speakers and panelist experts including San Francisco and northern San Mateo County representative Senator Scott Wiener, Newsha K. Ajami with Stanford University, Carl Guardino with Silicon Valley Leadership Group, and Laura Bliss with CityLab provided deep insights, thought and discussion surrounding current and future housing challenges and possible and hopeful/creative solutions. 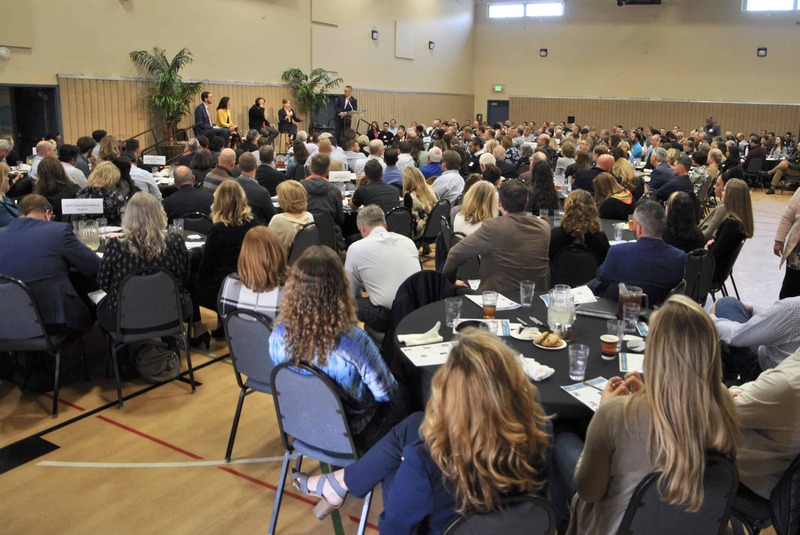 Big thank you to SLO County administrative officer, Wade Horton for moderating the discussion! Thank you to this year’s platinum sponsor: California Association of Realtors.